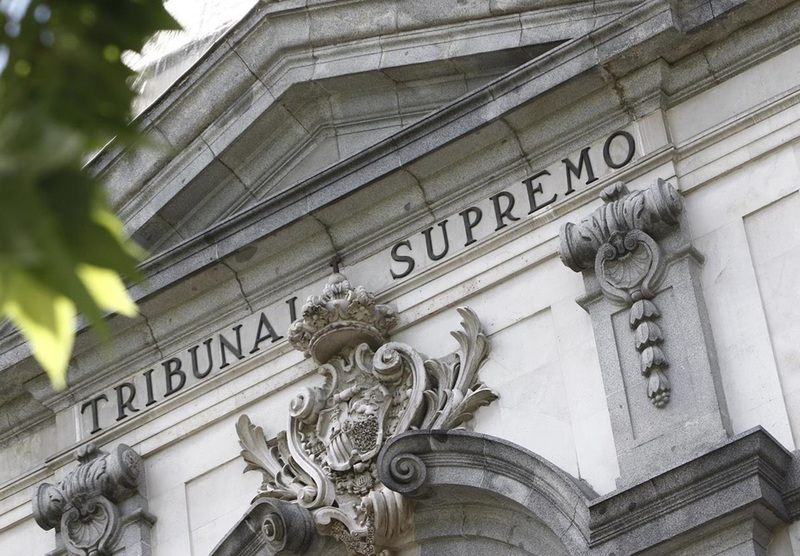 FACUA welcomes the Supreme Court's change in criteria and urges Government and regional authorities to take measures to supervise the reaction of the banking sector. FACUA-Consumers in Action welcomes the Supreme Court's change in criteria in relation to who should pay the tax on document duties (mortgages). Having until now maintained that this should be the consumer's responsibility, the high court has now corrected its stance and ruled that it must be the loaning body, the banks, who take on the responsibility for paying said tax. In a ruling on 16 October with Jesús Cudero the presiding judge, the Third Hall of the Supreme Court (Second Section) modified precedent case law, interpreting the consolidated text of the law on tax regulation for property transfers and document duties and concluding that it is not the borrower who is subject to this tax on the notarial deeds of loans with a mortgage guarantee (as previous case law had maintained) but the body which loans the sum in question. The association considers the Supreme Court's correction excellent news, as this will no doubt change the direction of thousands of rulings that will be passed in the coming years. FACUA therefore requests that autonomous regional tax offices establish protocols of automatic reimbursement of the amounts paid for these taxes to the customers that have paid them in the last four years. On the other side, the association urges the banks to act responsibly and proceed to refund these taxes to the mortgage borrowers who paid them before 2014. The Supreme Court, in its change of criteria, takes into consideration that the business which must remain publicly registered is the mortgage and the only stakeholder in that this public register remains is the moneylender, as it is only through this registration that the mortgage can be effected. The ruling annuls one of the articles of the regulation of this tax (which established that the borrower is the taxable subject) for being against the law. Specifically, this concerns Article 68.2 of said regulation, approved by Royal Decree 828/1995 of 25 May. FACUA has hundreds of legal proceedings open, in which it is representing its members in their claims for the refund of the amounts fraudulently charged through an illegal contractual clause and of the costs related to paying the banks instead of the consumers in relation to the formalising of the mortgages. Consumers can find more information on this website FACUA.org/hipotecastrampa (in Spanish).